Cardinal Dolan was writing this week to ask pastors in the archdiocese to consider holding a special collection at Masses in their parishes this weekend, Sept. 2 and 3, or next weekend, Sept. 9 and 10, to aid victims of Hurricane Harvey along the Gulf Coast. Pastors may also prefer to send a gift from the parish or seek individual donations from parishioners. The cardinal’s letter follows a request from Archbishop Jose H. Gomez of Los Angeles, vice president of the U.S. Conference of Catholic Bishops, to bishops across the country to consider a special collection to assist those afflicted by the hurricane. 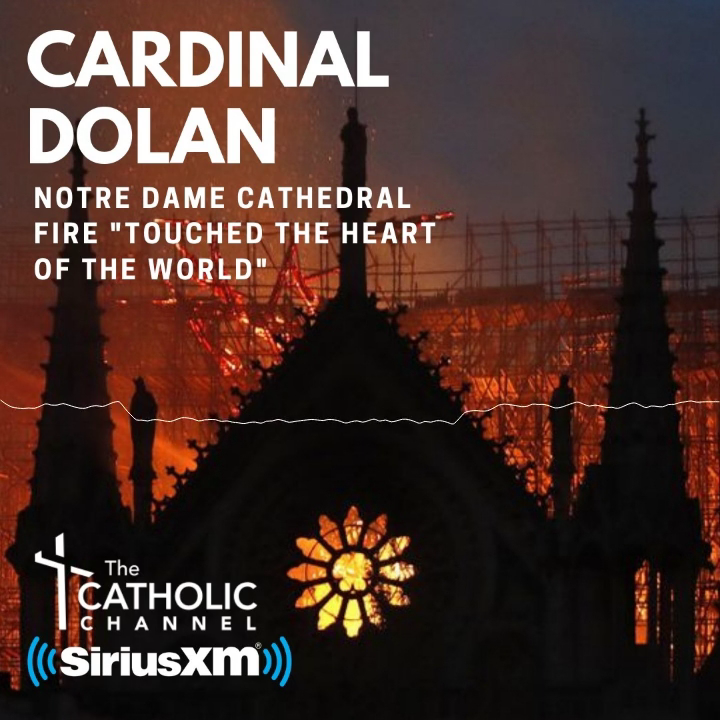 Funds collected will support emergency aid and recovery efforts under Catholic Charities USA and pastoral and rebuilding support to the affected dioceses through the bishops’ conference. Archbishop Gomez suggested in an Aug. 28 letter to bishops that the collection be taken during Masses over the next two weekends. Among the most affected areas are the Diocese of Victoria and the Archdiocese of Galveston-Houston, which Cardinal Daniel N. DiNardo, USCCB president, oversees. Numerous parishes and schools have been flooded while others have offered facilities as shelter. Parishes have also helped distribute food and emergency supplies to storm victims. The USCCB’s request of dioceses across the United States this week is in keeping with its efforts during previous international or national crises. In 2012, New York received assistance from many quarters, when the devastating effects of Superstorm Sandy crippled the New York region. Catholic New Service and Catholic New York contributed to this report.